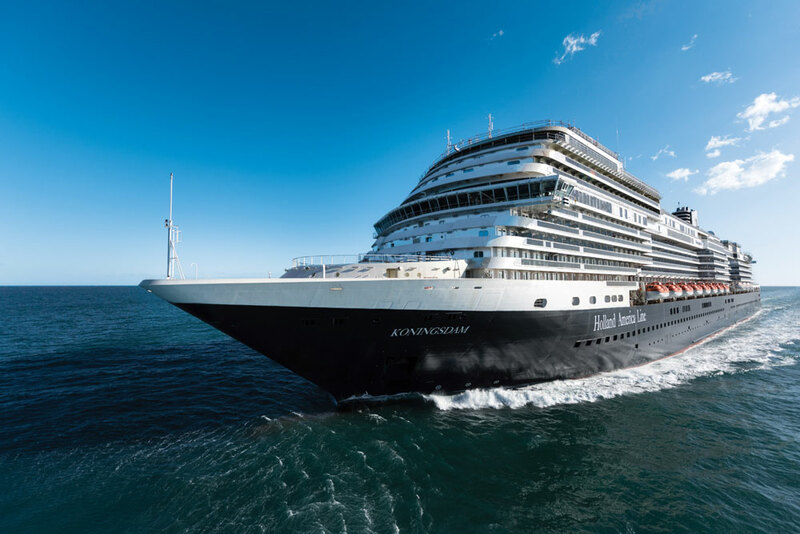 Holland America Line has released the fourth episode in the ms Koningsdam video series. The series is counting down to the cruise lines upcoming ship with new episodes showing different aspects of the ships design process. In the latest episode the ships staterooms and suites are featured. Hosted by Johnathan Rogers, Koningsdam’s inaugural cruise director, the video, “Countdown to Koningsdam Episode 4,” features Holland America Line’s Deputy Director of Interior Design My Nguyen, who takes guests inside the ship’s accommodations, including the new family and single staterooms debuting on board. New to Holland America Line ships are Koningsdam’s 12 single ocean-view staterooms and 32 family staterooms, accommodating up to five guests each. ms Koningsdam is currently in the final stages of fitting out the interiors at Fincantieri’s Marghera shipyard. Just recently the ship completed sea trials and now it’s almost ready for delivery to Holland America Line in April. The vessels naming ceremony will take place on May 20 in Rotterdam, Netherlands. ms Koningsdam is 99,500 gross tons and will carry 2,650 passengers at double occupancy. If you’re thinking about sailing on the new ship you can take a look at some great cruise deals right here.